Google today launched the fourth and final developer preview of Android O, the latest version of its mobile operating system. As expected, there are no major changes in this release and, according to Google, the launch of Android O remains on track for later this summer. There’s still some time left before the official end of the summer (that’s September 22, in case you wondered), but given that Android Nougat was on a very similar schedule, I expect we’ll see a final release in August. The final APIs for Android O arrived with the third preview release, so today’s update is all about incremental updates and stability. All of the major Android SDKs, tools and the Android Emulator will get minor version bumps in the next few days and the Android Support Library (version 26.0.0) is now considered stable, but, like before, the focus here is on making sure that developers can test their apps before the final version rolls out to users. For users and developers, the new version of Android brings better notifications support across the OS, picture-in-picture support, autofill and more. There also are new features that are meant to optimize your phone’s battery. While none of the changes are revolutionary, Android developers should probably test their apps on Android O as soon as possible (even if they don’t plan to support the new features). To do so, they also should update to the latest version of Android Studio, Google’s IDE for writing Android apps. The Google Play store is now also open for apps that are compiled against the latest API. The Android O developer preview is available as an over-the-air update for regular users, too (assuming you are brave enough to run pre-release software on your phone). It’s available for Google’s Pixel, Pixel XL, Pixel C, Nexus 5X, Nexus 6P and the Nexus Player. To get it, you can enroll here. Last year’s update, Android Nougat, now has around 11.5 percent market share in the Android ecosystem. 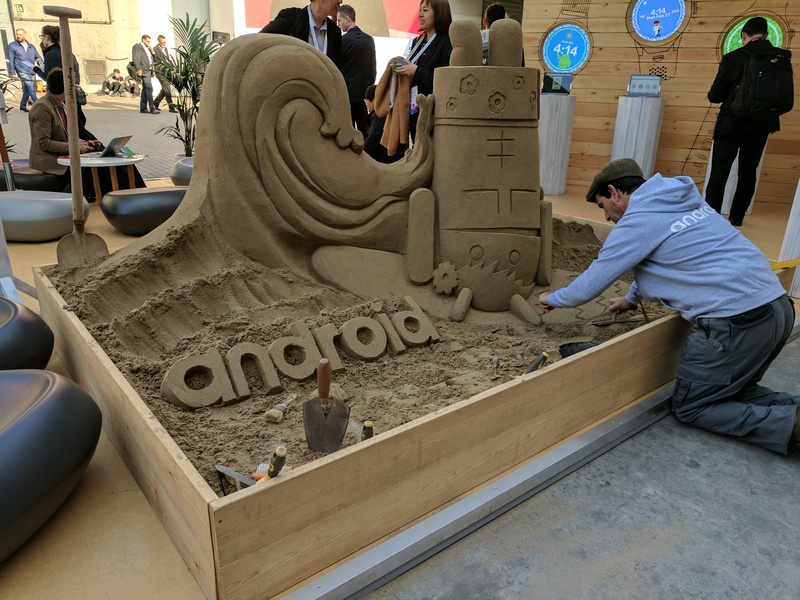 It’s no secret that it takes the Android ecosystem quite a while to adapt new OS versions, but with a considerable number of Google’s own Pixel phones in the market now, it’s probably a good idea for developers to jump on the Android O bandwagon soon.